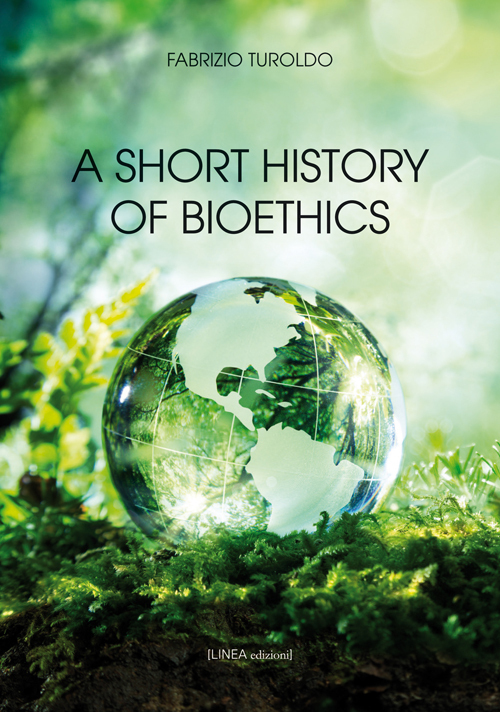 This textbook is a thorough history of bioethics, from its origins to the present day. The rigorous and well-documented historical analysis does not hinder a fluent reading and lets you know the controversial origins of bioethics and to explore its diverse developments on the ethical, legal and political ridges. The history is, in fact, to help the reader in the complexity of bioethics and to answer questions that revolve around in famous cases: who participated in the individual events, how and when such events took place, what moral positions were expressed, what roles the various actors played, what fears, aspirations, rights and values were at stake. As always history, if known, can shed some light on this and help us to live in a morally awareness. 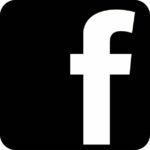 Fabrizio Turoldo teaches History of Moral Philosophy, Bioethics and Social Ethics at the “Ca’ Foscari” University of Venice. His books include Bioetica ed etica della responsabilità. Dai fondamenti teorici alle applicazioni pratiche, Cittadella, Assisi 2009; L’etica di fine vita, Città Nuova, Roma 2010; Bioetica e reciprocità. Una nuova prospettiva sull’etica della vita, Città Nuova, Roma 2011. He also published some articles in English in the following journals: Cambridge Quarterly of Healthcare Ethics; Perspectives in Biology and Medicine; American Journal of Public Health.